Chicago Car Service & Luxury Transportation Providers - Top Fleet Limo ~A National Limo Service. Chicago Car Service for Airport Transportation, Corporate Event Transportation, Business Meetings, and More. 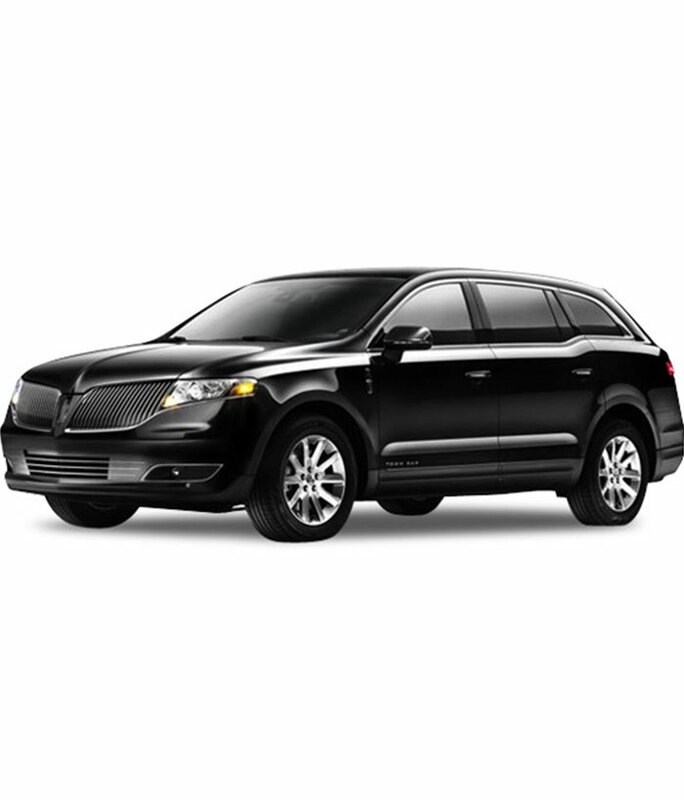 Chicago Car Service by Top Fleet Limo is great for traveling alone or in a small group. We can accommodate your corporate transportation needs in and around Chicago. We are happy to announce that we now also serve Naples, Miami, Las Vegas, Tampa, St. Petersburg, Los Angeles, Atlanta, Dallas, San Francisco, New York, St. Louis, Boston and Phoenix! Travel To & From Conventions and Hotels – We will get presenters and guests to the convention location safely and on time. Whether your guests are traveling solo or in groups, we have the fleet and the experience to ensure a smooth and seamless traveling experience. Hourly Car Service – Great for corporate meetings or individuals traveling to multiple meetings or events in one day in and around the entire Chicagoland area. Having a personal chauffeur on an hourly-basis makes your day more efficient and maximizes your time. Point to Point Chicago Car Service – Our professional chauffeurs will get you door-to-door, no matter how many places you need to visit in the Chicagoland area. Corporate Transportation – Top Fleet Limo makes planning and arranging corporate group travel easy. Our fleet of luxury vehicles gives you access to vehicles for groups of all sizes. Top Fleet Limo is the best company to entrust your Chicago transportation needs to. 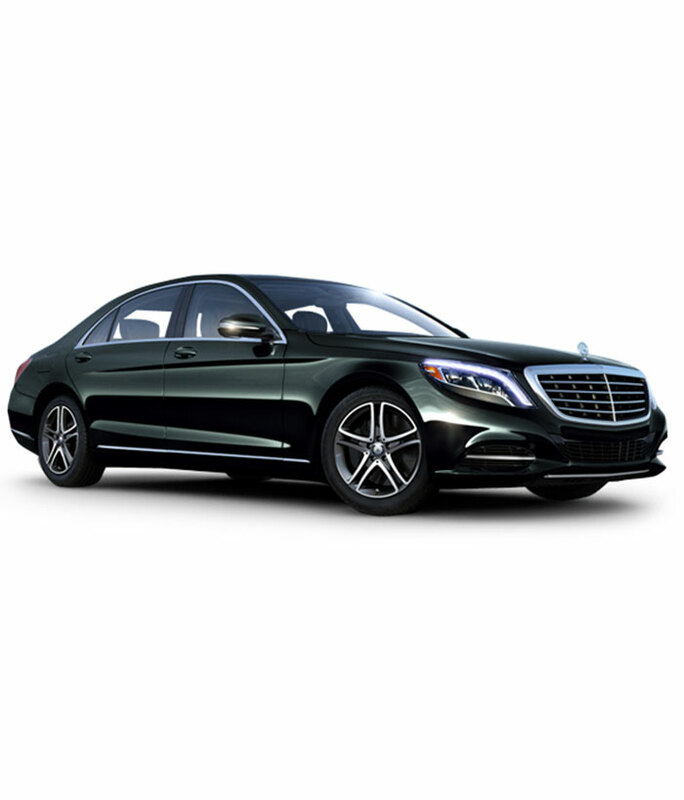 Whether you choose our Mercedes S-Class or Lincoln, you will always arrive on time, in style and comfort.